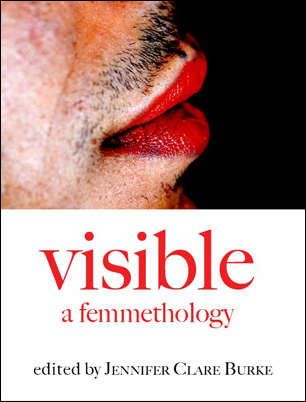 My piece “A Love Letter to Femmes” has been featured in Visible: A Femmethology Volume II. Download the mp3 of me reading this piece, recorded by Audacia Ray (thanks!). 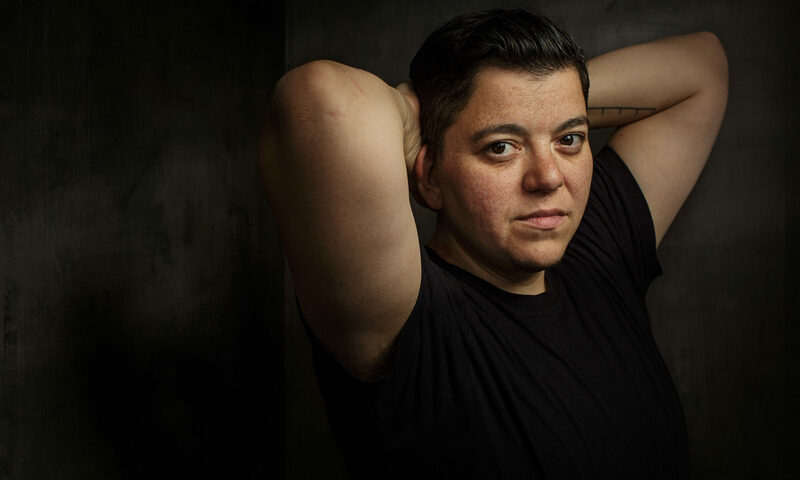 Pick up Visible: A Femmethology Volumes I and II at your local independent queer feminist radical bookstore, if you want them to be around next year, or, if you must, on Amazon.